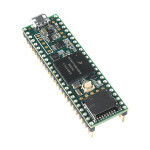 The mbed microcontroller is an ARM processor, a comprehensive set of peripherals and a USB programmi.. 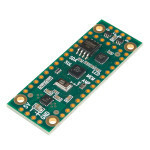 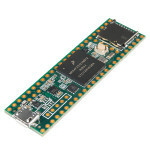 The mbed boards are a series of ARM microcontroller development boards designed for rapid prototypin.. 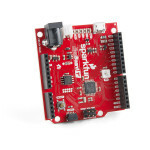 The pyboard is a compact and powerful electronics development board that runs MicroPython. 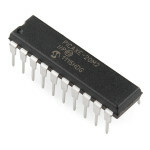 It connec.. 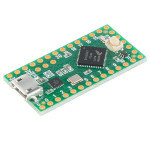 The new generation 18 pin PICAXE microcontroller now has parallel tasking, touch sensors and more me.. 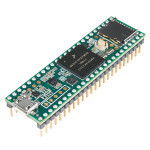 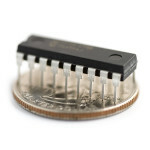 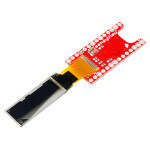 This is the PICAXE-20M2 microcontroller chip. 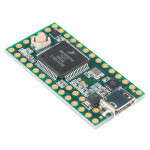 PICAXE is a neat entry-level microcontroller system t..
PICAXE 28 pin microcontroller chip. 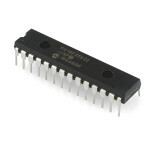 Enhanced PICAXE28 chips with 8x memory and many additional featu.. 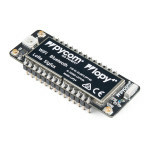 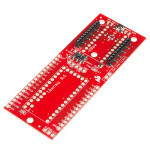 This is a very basic beginner's kit for 8 pin PICAXE microcontrollers. 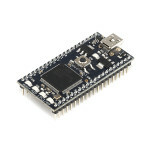 Includes a handful of easy-to.. 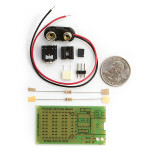 The BOT120 PICAXE 20x2 Microbot is a simple to assemble kit that uses a unique design which requires.. 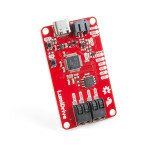 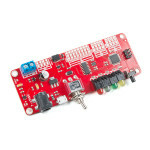 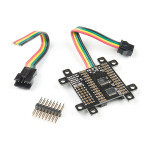 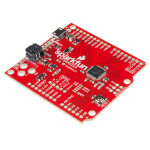 The SparkFun mbed Starter Kit (mSK) is a great way to get into user-created projects created by ARM ..